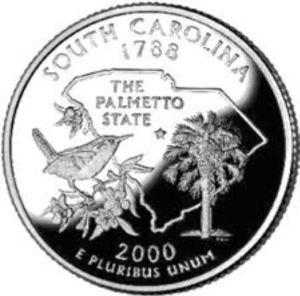 South Carolina hail repair is a very competitive market after a severe storm. Many companies are all trying to get your business. Please learn about the hail repair process and follow our tips to ensure the best possible outcome. 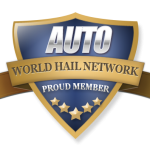 As always, the World Hail Network Board Members are here to serve you and help in any way we can. Simply contact us by phone or email.